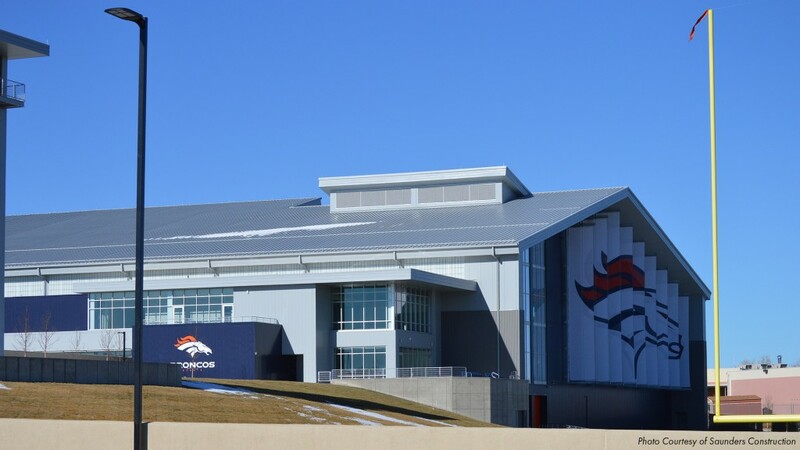 Heath Steel supplied and erected roof and wall cladding for the Denver Broncos Indoor Practice Facility. 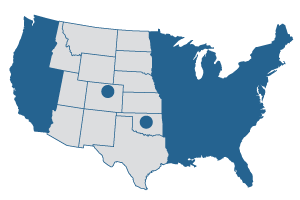 The building consists of a 3-story, 85,000 sq. ft. field house with a full size regulation playing field and 30,000 sq. ft. of support facilities for locker rooms, treatments rooms, VIP area, media area and team store. Building construction is of structural steel and Heath supplied and installed metal roof and wall panel systems. The roof system consisted of 2-layer polyiso insulation, ice and water shield membrane, Chief standing seam roof, gutter, downspouts and snow guards. The wall system included Kingspan insulated panels and Morin single skin metal panel over Kingspan insulated Karrier panels. Other building details include clerestories, eave and gable overhangs, parapets, custom flashings and special colors to match team colors. 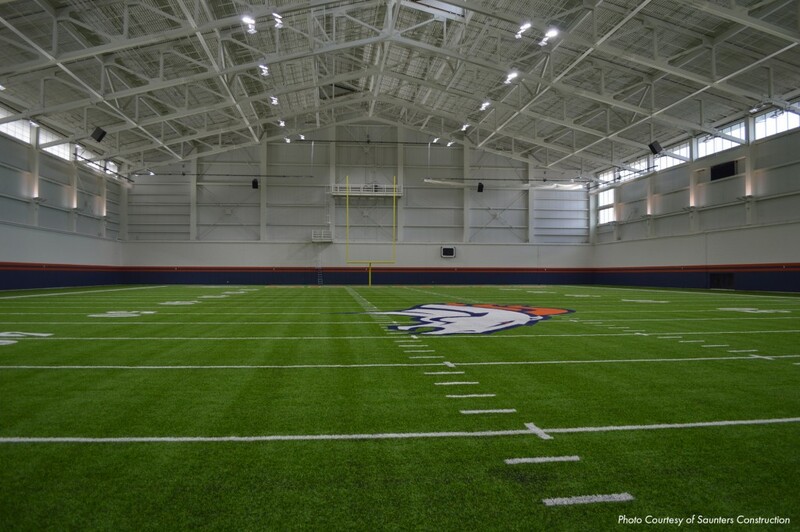 Despite challenges including project starting behind schedule, adverse weather, additional unplanned work and material supply issues the project was completed in time for the Broncos to practice indoors during the latter part of the 2014 season.